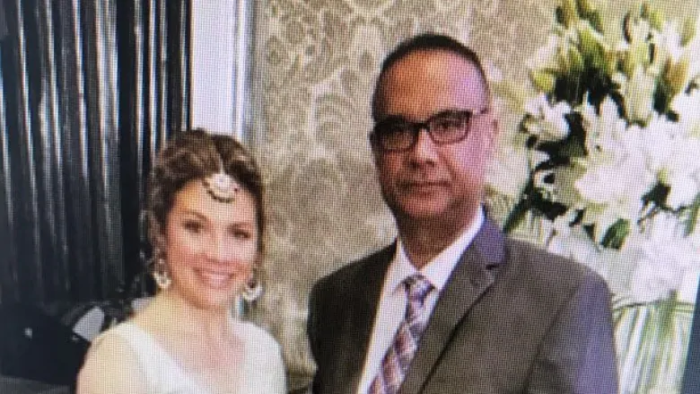 Moninder Singh has been outspoken in his criticism of a controversial recent federal terrorism report: despite its reference to alleged Sikh extremism, he says he’s aware of no one in Canada who espouses using violence to win Punjab’s independence from India. And that, he argues, includes people associated with a provocatively named group he helped found two years ago — the Sikh Liberation Front. 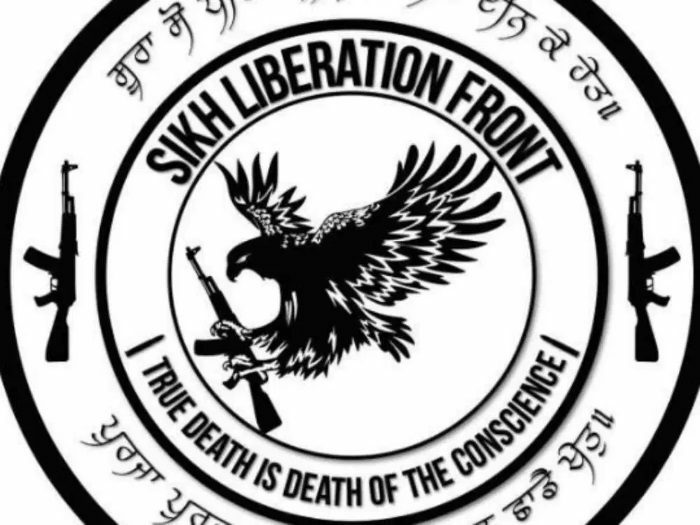 The organization’s logo features three images of AK-47 assault rifles, and Singh’s SLF-linked Instagram account includes a number of tributes to and quotes from militants who fought the Indian government in the 1980s and 1990s. Those include one of Indian Prime Minister Indira Gandhi’s assassins and a suicide bomber who killed a notorious chief minister of Punjab state, as well as 17 people around him. The Liberal Party are a den of whores. 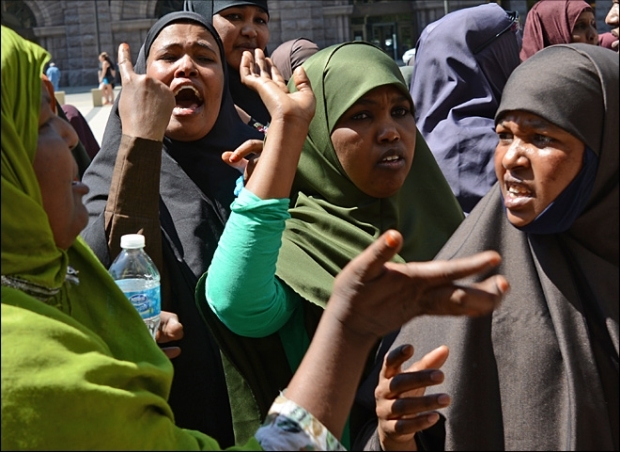 The curse of identity politics and ethnic vote banks in Canada has become the most racist aspect of our country’s slow and steady slide into the moral bankruptcy of our political values. Thirty years ago, when we landed as immigrants at Mirabel Airport in Montreal, the 1988 federal election was just around the corner. It didn’t take long for me to sink my teeth into the politics of the land. Despite the fact we couldn’t vote yet, our house had a sign on the front yard “This Time It’s Ed”, the slogan of the NDP’s dynamic leader in the 1980s, Ed Broadbent. 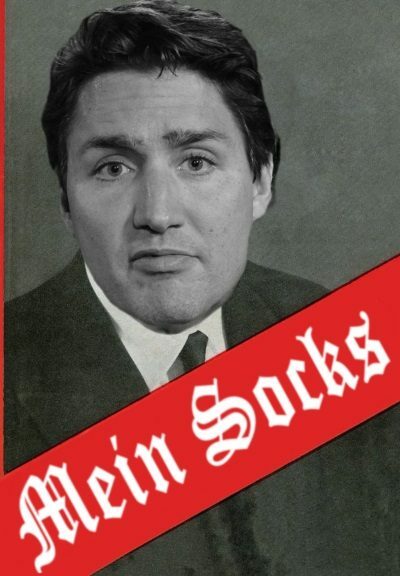 Justin Trudeau’s “white supremacy” bender is a desperate appeal to his base ahead of the coming election designed to curry favour with Sikh extremists and his Islamist constituency. Additionally this will sell well in the Annex and other progressive ghettos. Liberal-left white progressives are race flagellants who unpack their “privilege” in order to deceive themselves and reinforce their imagined moral superiority. 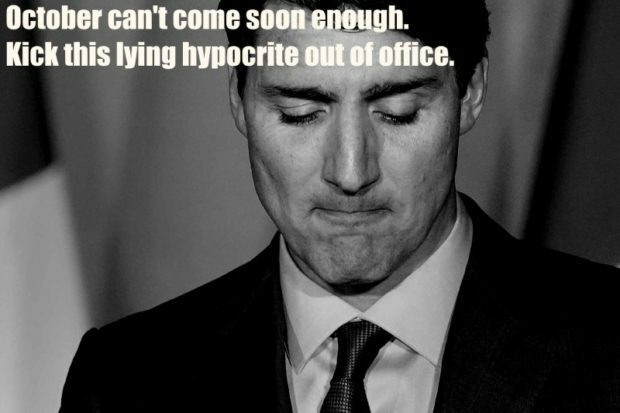 Trudeau governs as a sociopath opportunistically playing up or sacrificing any principle, well anything for that matter, convenient to his ends. It’s nothing new, previously he attacked pro-life Christians to demonstrate his alleged feminist bona fides. 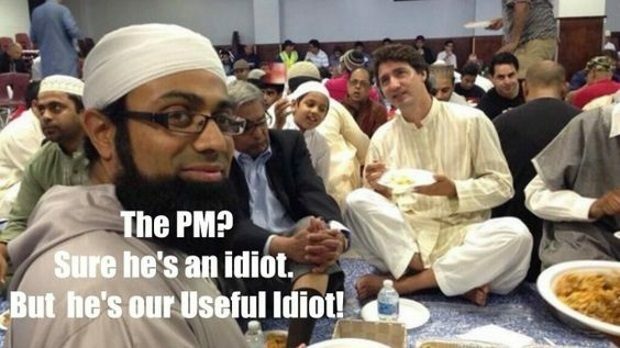 The Liberal Party uses mass immigration, multiculturalism and diversity to divide and conquer and now we see the intended results – Tribalization & 3rd world politics are the new normal in Canada. On the upside Trudeau has just had his “Deplorables” moment. VANCOUVER — Prime Minister Justin Trudeau will visit one of the largest Sikh temples in Canada this morning, just hours after his government agreed to remove a reference to Sikh extremism from a report on terrorism. Trudeau and Defence Minister Harjit Sajjan will speak at the Ross Street Gurdwara in Vancouver, then partake in the city’s Vaisakhi Parade to mark the Sikh holy day. 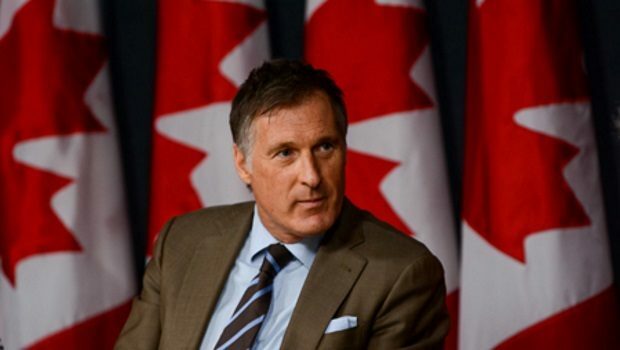 The visit comes a day after the Liberals agreed to make a change to the 2018 Public Report on the Terrorism Threat to Canada, which drew the ire of the Sikh community when it was released in December. 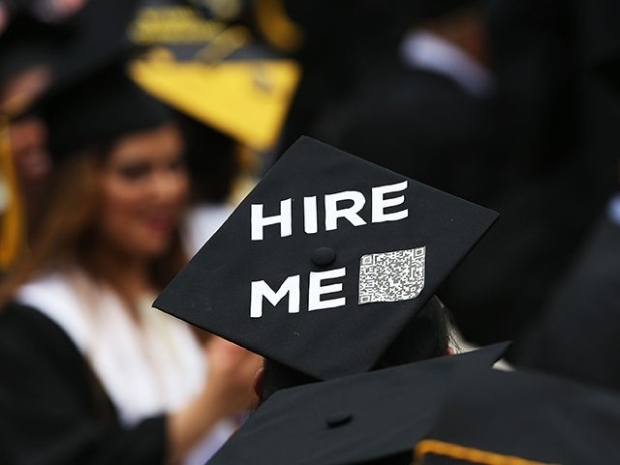 A growing movement of progressives is helping illegal immigrants get into college and white-collar jobs, giving them an advantage over many young Americans who are struggling to get into good colleges and to pay their college tuition and student loan debt. According to the amendment “the use of a scarf or hijab or other items of clothing to hold a device in a hands-free manner” is allowed under the new law. 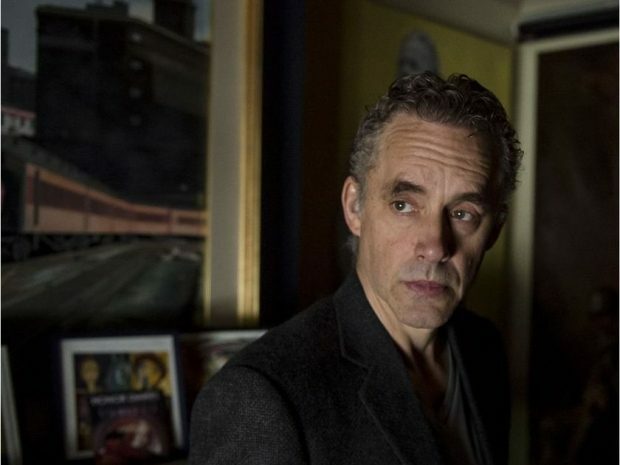 “It seems to be very difficult for people on the left to draw a line between what’s acceptable and what’s unacceptable,” Peterson told the host of RT’s Going Underground when asked to comment on the rise in popularity of socialism-friendly politicians such as Bernie Sanders and Jeremy Corbyn. …What is new about the New Zealand attack is that the terrible plague of tribal score-settling and grievance mongering is now in the West. 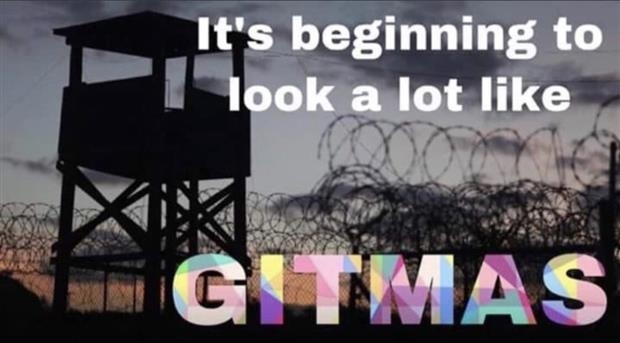 Not that the West is a stranger to ethnic conflict: the Holocaust, Generalplan Ost, Holodomor, and Polish and Armenian genocides are bywords in themselves. But it was widely assumed that WW2 had seen these off (until Bosnia) and the risks of multiculturalism and mass immigration could be mitigated by immunosuppressive strategies like political correctness and demographic replacement, of which the EU project is a textbook example. Yet events since 2016 indicate that this strategy is failing despite the suppressants. 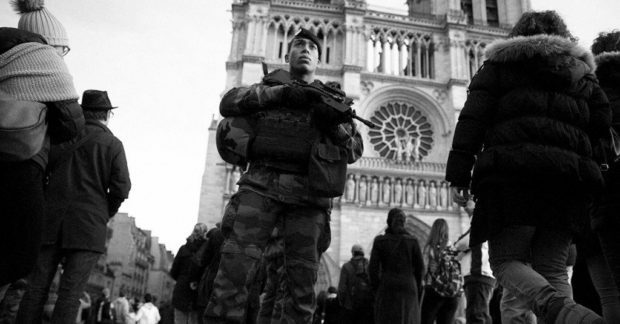 Pressure from the root causes — whether European colonialism, Islamic slave trading, 9/11, the War on Terror, multiculturalism, populism — are burning through the medication. 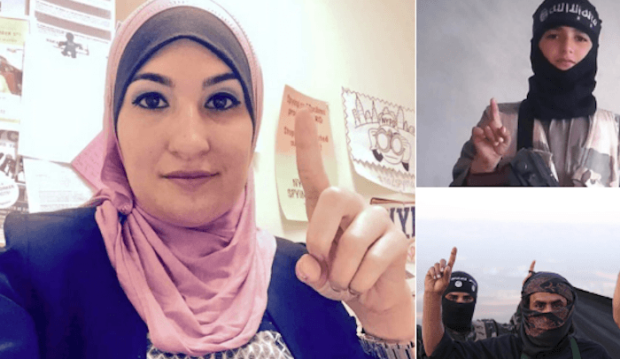 “I know this would be somewhat shocking for some, but I think Islamophobia is very much among the Democratic Party as well as the Republican Party,” said Tlaib. She and Omar are the first Muslim women elected to Congress.